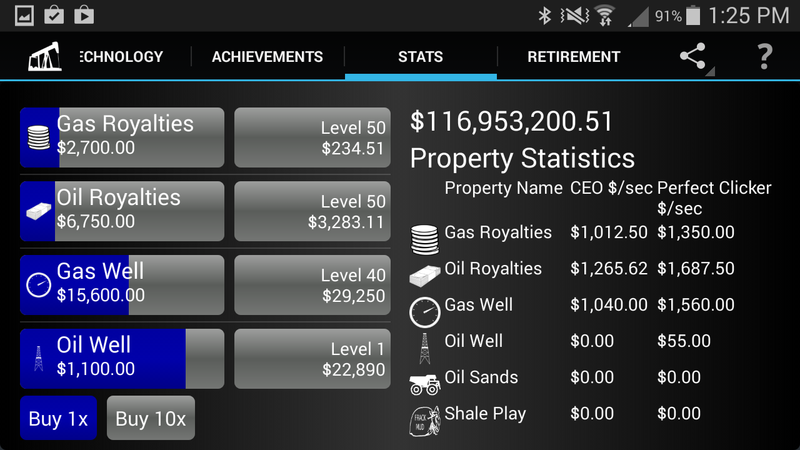 Welcome to MoldyGames.com, makers of Idle Oil Tycoon. 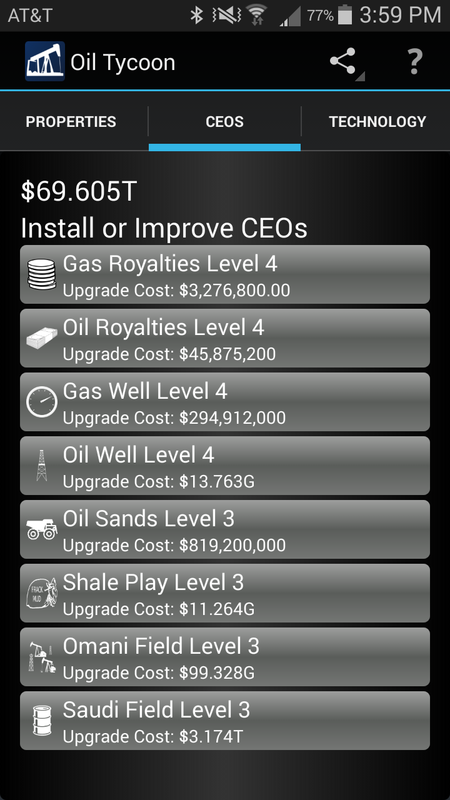 Visit the Idle Oil Tycoon wiki. 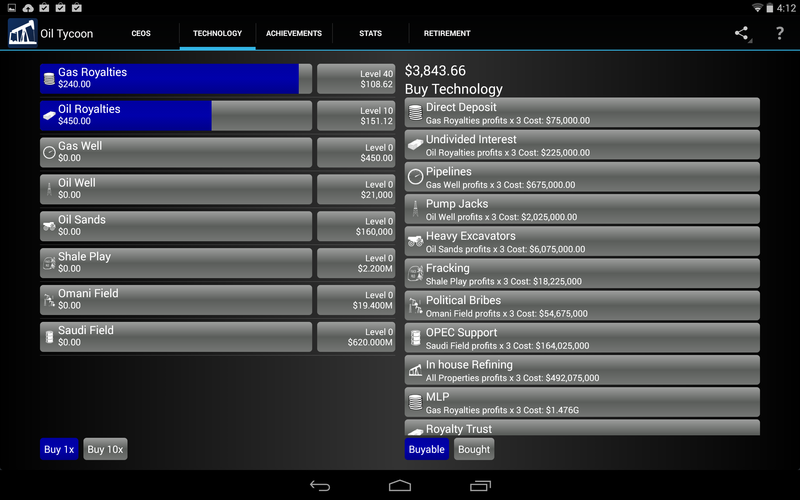 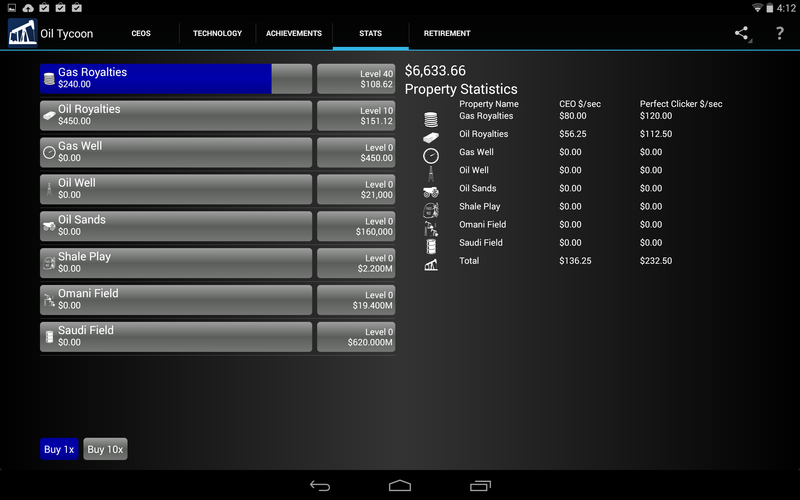 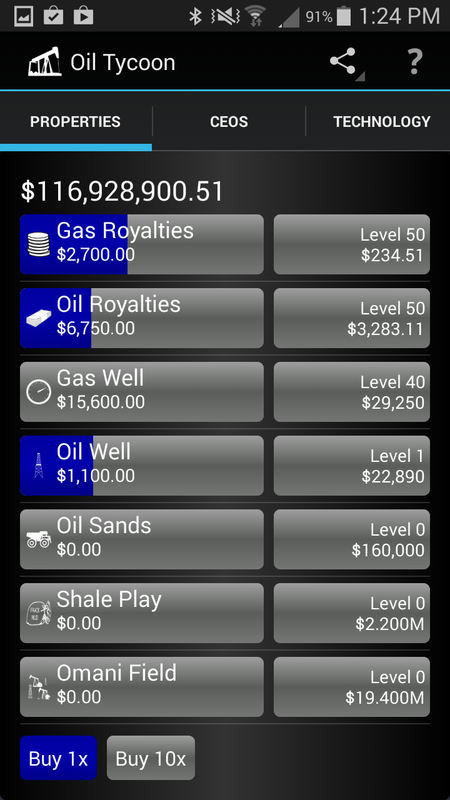 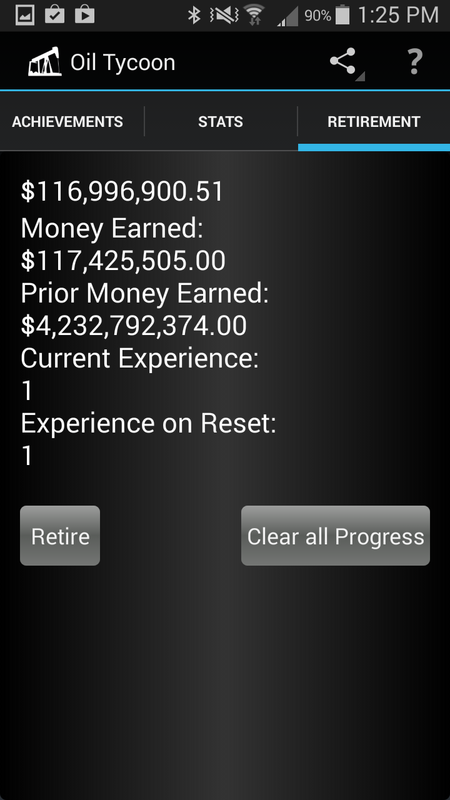 Or Download Idle Oil Tycoon Today!